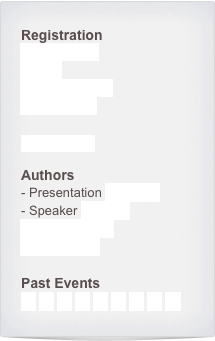 Authors: Please use this presentation template (152KB pptx file). There is no official template for posters this year, though. ISLPED 2010 is scheduled to take place August 18 through August 20, 2010 in Austin, Texas. The conference has a long tradition of participation from the industry and academic researchers. Students and interested professionals are welcome to take part in the tutorial sessions.